Nzuri Copper are broadening their search for a giant copper deposit in the Democratic Republic of Congo by flying a high resolution aeromagnetic survey over their entire project area. The aspiring copper-cobalt developer has front row seats in one of the world’s hottest minerals provinces, with their flagship Kalongwe copper-cobalt project less than 15 kms from Ivanhoe Mines’ giant Kamoa and Kakula copper discoveries. Nzuri are also leading the exploration program in the surrounding Fold Thrust Belt joint venture with Ivanhoe Mines. The JV sits on the western Lufilian Arc, a fold belt that contains possibly the world’s largest cobalt endowment and some of the richest copper deposits globally. Nzuri announced this week that a 9,900-line-kilometre aeromagnetic survey had begun over both of the company’s project areas at a line spacing of just 50 metres. This tight spacing will produce ultra-high-resolution magnetic data, which sharpens the definition of so-called redox boundaries. These were crucial in the discovery of Ivanhoe’s Kamoa and Kakula deposits. 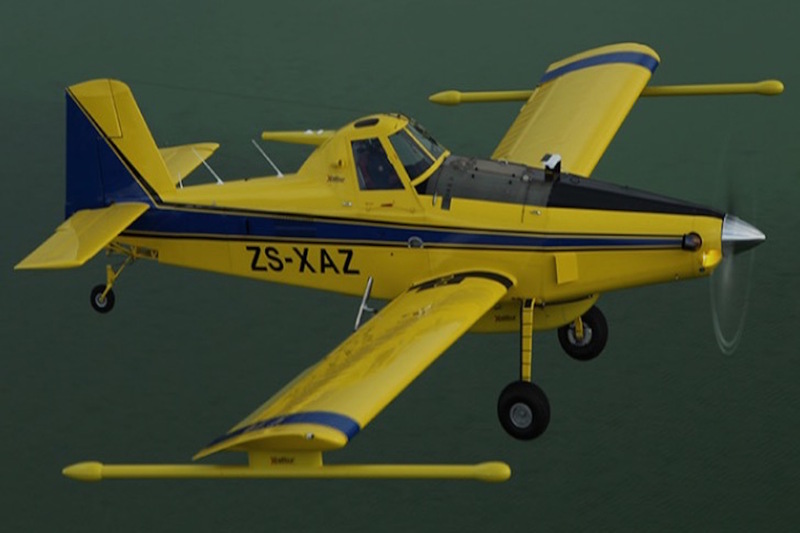 Nzuri CEO Mark Arnesen said the high-resolution aeromag survey was expected to form a key part of the company’s ongoing exploration program in the Western Katangan Copperbelt. Nzuri have so far completed a total of 5,040m of RC and diamond exploration drilling within the Fold Thrust JV with a further 2,764m of exploration drilling planned over the balance of this year. Mineralised intersections have been encountered at both the Katete and Kasangasi target areas. Drilling is continuing at the highly prospective Kasangasi Target area, which is located just 17km south of the Kakula deposit. At the Katete target area, assay results from RC and diamond drilling are expected in a little over a fortnight. Meanwhile, Nzuri are reaching the final stages of a feasibility study on development of Kalwonge, which has a JORC resource of 302,000 tonnes of Copper and 42,700 tonnes of Cobalt. The study is based on a modular development that could provide a rapid, low-cost pathway to cash flow. This would put Nzuri in an even stronger position to fund activity in what is arguably the world’s best address for base metals explorers.